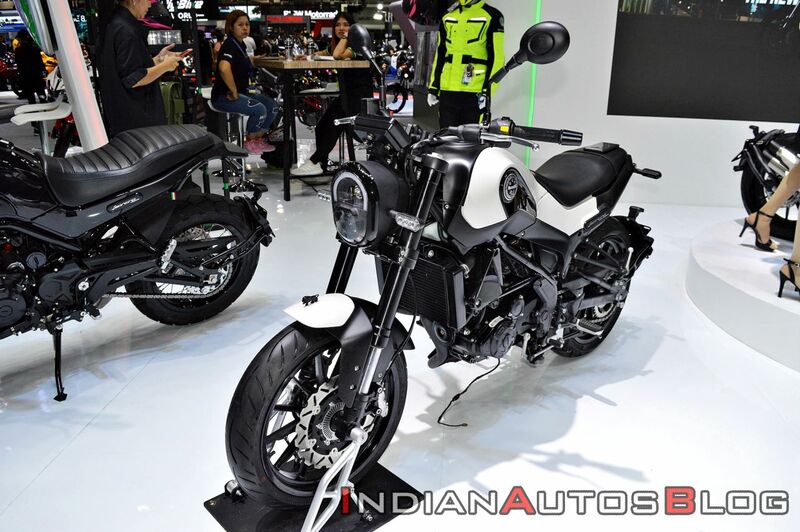 Benelli displayed the quarter-litre version of the Leoncino at the Thai Motor Expo 2018 where the motorcycle shared the stage with the 502S Cruiser, TRK502 duo, 302S and the Leoncino 500. The Leoncino 250 is a part of the Benelli products heading to the Indian market and will be launched before the end of 2019. Expect the motorcycle to be priced circa INR 2 lakh (ex-showroom) in India. The Benelli Leoncino 250 features styling cues that are inspired by its higher displacement siblings, the Leoncino 500 range. Dimensionally it is more compact as compared to the 500 cc variants. Benelli has terminated its partnership with DSK Motowheels and has joined hands with the Mahavir Group. The company plans to introduce as many as 12 models in the Indian market across three segments – city riding, cruising and adventure riding. The Leoncino and the TRK range will compete in the adventure motorcycle segment. The Benelli Leoncino 250 features styling cues that are inspired by its higher displacement siblings, the Leoncino 500 range. The smaller motorcycle is built around the same chassis that underpins the Benelli TRK 251 adventure tourer. Feature list includes full-LED headlamps, all-digital instrument cluster, 41 mm upside-down front forks and an adjustable rear mono-shock with 51 mm suspension travel. The Benelli Leoncino 250 will compete with the likes of the KTM 250 Duke and the Yamaha FZ25 in the Indian market. The performance numbers are at par with rivals as the 249cc, 4-valve, single-cylinder, fuel-injected engine on the Benelli produces maximum power of 25.5 bhp at 9,250 rpm and peak torque of 21.2 Nm at 8,000 rpm. The motor is mated to a 6-speed gearbox. The Benelli Leoncino 250 will compete against the likes of the KTM 250 Duke and the Yamaha FZ25 in the Indian market and is expected carry an INR 2 lakh (ex-showroom) price tag. The motorcycle rides on 17-inch alloy wheels that are wrapped in 110/70-section front and 150/60-section rear tubeless tires. A 280 mm front disc with a four-piston calliper at the front and a 240 mm rear disc with a single-piston calliper at the rear provide the stopping power. 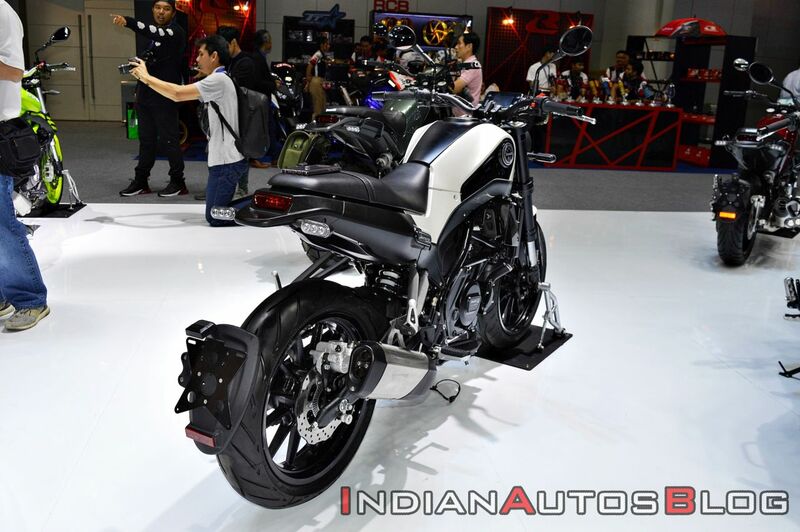 An off-road spec version with wire-spoke wheels is unlikely to arrive, and the motorcycle for India will most likely be available in the road-biased version only. Upcoming motorcycles, Part 5 - Benelli Leoncino 500, Hyosung Mirage 250..